With latest windows 10, 15.6 Screen. Embedded numeric keypad and integrated touch pad for the ultimate in pointing flexibility. Lenovo Care button, InstantOn button, individual volume up, down, and mute buttons. 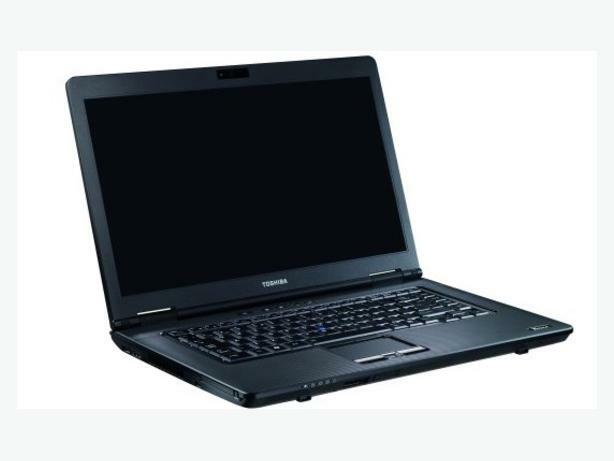 The keyboard has the familiar layout and quality of a Lenovo notebook with an industry standard 2 button touch pad pointing device with scroll feature. Price lowered because a little line in the screen not always noticeable.